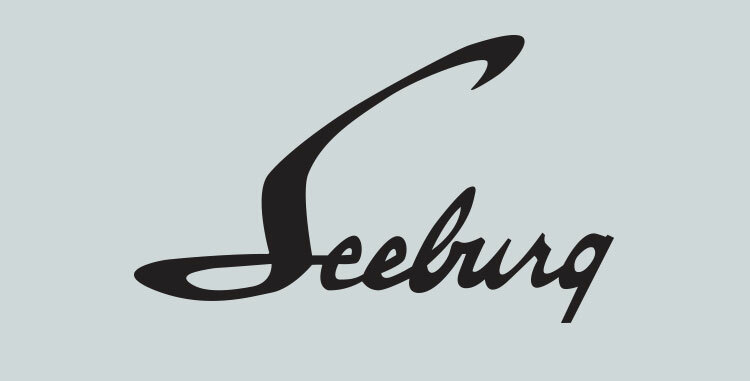 Automated musical equipment, such as coin-operated phonographs and orchestrions, were manufactured under the J.P. Seeburg and Company name for most of its early years. Until 1956, the company was family-owned. The company was founded by Justus P. Sjöberg from Gothenburg, Sweden. He moved to the United States after graduating from Chalmers University of Technology and used an Americanized spelling of his surname for the company. In the late 1940s, Seeburg manufactured its popular and distinctive "trashcan-shaped" series of jukeboxes.